With populist, nationalist and repressive regimes increasing around the world, questioning the impact of politics on the state and the role of law is a pressing concern. If we are to understand the effects of extreme ideologies on the state's legal dimensions and powers - especially the power to punish and to determine the boundaries of permissible conduct through criminal law - it is essential to consider the lessons of history. 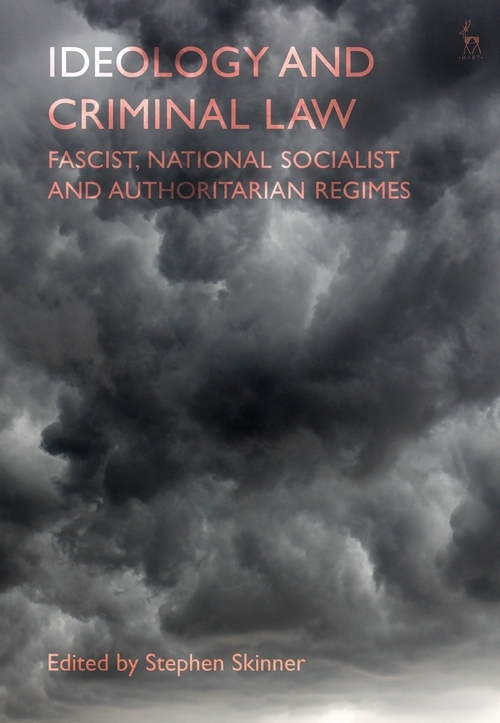 This timely collection explores how political ideas and beliefs influenced the nature, content and application of criminal law and justice under Fascism, National Socialism, and other authoritarian regimes in the twentieth century. Bringing together expert legal historians from four continents, the collection's sixteen chapters examine aspects of criminal law and related jurisprudential and criminological questions in the context of Fascist Italy, Nazi Germany, Nazi-occupied Norway, apartheid South Africa, Francoist Spain, and the authoritarian regimes of Brazil, Romania and Japan. Based on original archival, doctrinal and theoretical research, the collection offers new critical perspectives on issues of systemic identity and the foundational role of criminal law; processes of state repression and the activities of criminal courts and lawyers; and ideological aspects of, and tensions in, substantive criminal law. 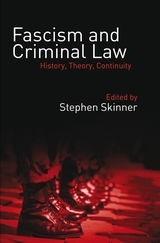 Stephen Skinner is Associate Professor of Comparative Legal History and Human Rights at the University of Exeter.